Jimmy Smits, who played Senator Bail Organa in three live action Star Wars films, was born on this day in 1955. 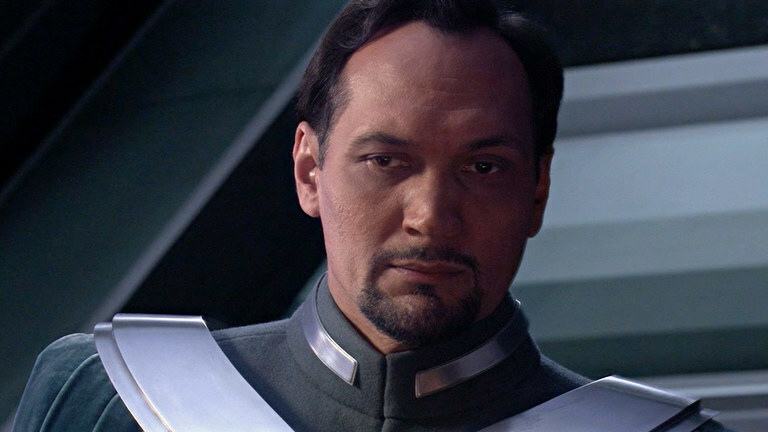 Bail Organa was a human male politician who served as a Senator in the Alderaan sector. He later bore the titles of Viceroy and First Chairman of Alderaan and remained hs homeworld's representative in the early reign of Palpatine's Galatic Empire. Along with his wife Queen Breha Organa, Bail became the adoptive parent of Leia Organa, the secret daughter of the fallen Jedi Knight, Anakin Skywalker and Senator Padme Amidala, the latter of whom was a close friend during the Clone Wars. The character has appeared in three Star Wars films and two animated Star Wars TV series, Star Wars: The Clone Wars and Star Wars: Rebels. The American actor portrayed the Alderaan Senator during the end of the Galatic Republic in Star Wars: Episode II - Attack of the Clones and Star Wars: Episode III - Revenge of the Sith. The 62-year-old later reprised his role as the one of the influential founders of the Rebel Alliance in last year's Rogue One: A Star Wars Story. He also voiced the character in the Legend's video game The Force Unleashed. In a behind the scenes documentary of Attack of the Clones, Mr. Smits said: "The interesting thing about the experience was that, even though I was a fan of the films, I found that there were a lot of people who were true aficionados, who knew everything down to the most minute detail. 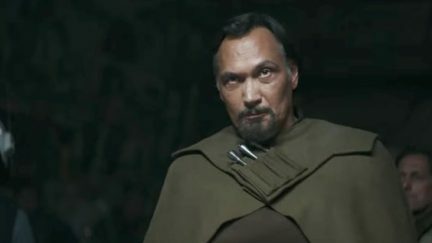 "When I mentioned to some people that I was playing this character, they ratted off who Bail Organa is and who he is related to and the history of each of these people. "I had to go to Star Wars Encyclopedia to figure it all out." The Brooklyn-born actor has been in many well-known TV work including popular shows L.A. Law, NYPD Blue, The West Wing, Dexter and Sons of Anarchy. What is your favorite Bail scene? Let us know your thoughts in the comments below.